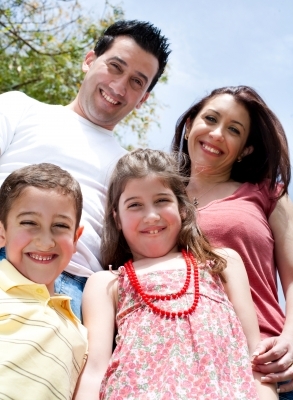 The Humanist approach to parenting is a compassionate and respectful approach to raising children. 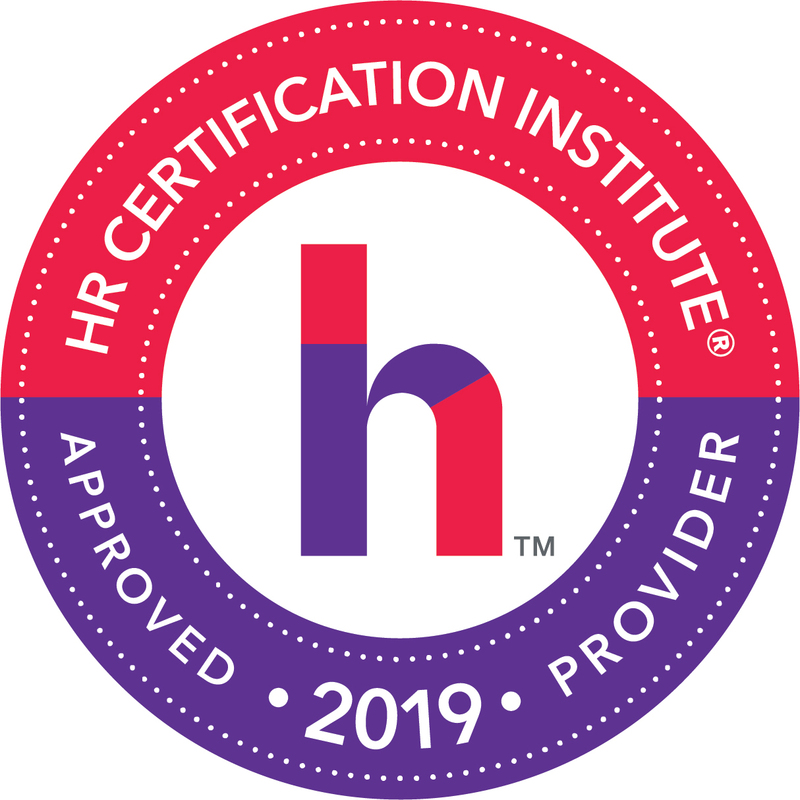 It is the application of Humanist values and principles to the job of parenting. The starting point of this approach to parenting is to respect your child for the individual they are. We treat young people the same way we treat all other humans: compassionately, ethically and responsibly. We recognize that our children are autonomous individuals. Our job is not to dictate their behavior, but rather to teach them how to make good decisions for themselves so that they can be successful in the world. 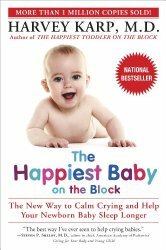 Here are books and programs that will help you become the parent you want to be. 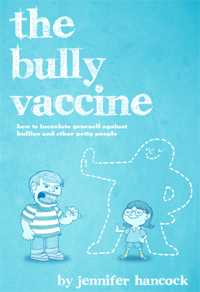 This book is designed to help parents vaccinate their kids against bullies and other obnoxious petty people. By preparing for them in advance you can effectively inoculate yourself against the worst of their behavior. 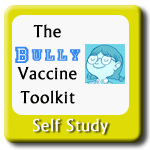 It’s based on behavioral conditioning techniques and will help you learn what exactly has to happen to make a bully stop. 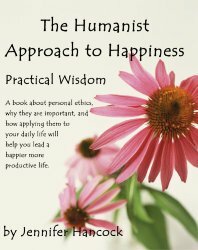 This is a book that basically says – here are personal ethics, here is why they are important, and here is how you can apply them to your daily life and why doing so will help you live a happier more productive life. 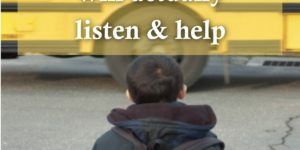 Great for parents to use to help talk to their kids about why ethics are important and how to integrate ethics into their decision making. 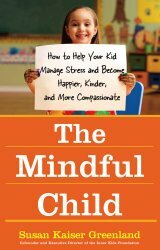 Excellent book – must read for Humanist parents. Talks about raising children and lessons learned. This is a great book. 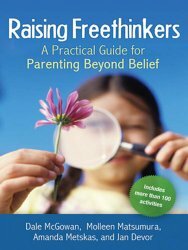 Even though it is geared towards non-religious parents, it still lays out the principles of Humanist parenting quite well and can provide you with helpful ideas on how to provide for the needs of your increasingly independant child. 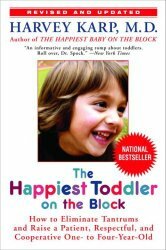 Excellent book for learning specific ways you can encouraging thinking in your child. 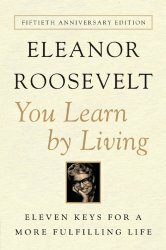 Very comprehensive to just about any situation you will find yourself in. I highly recommend this book.